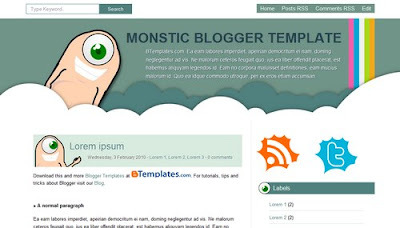 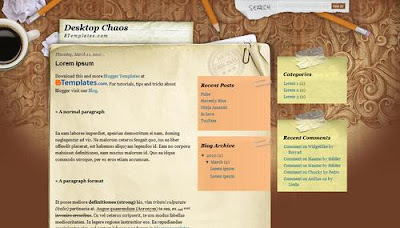 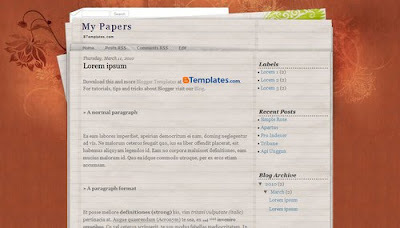 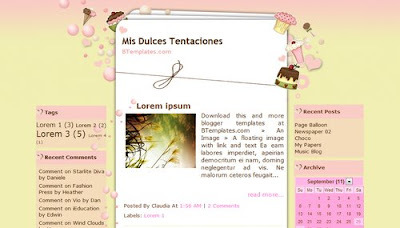 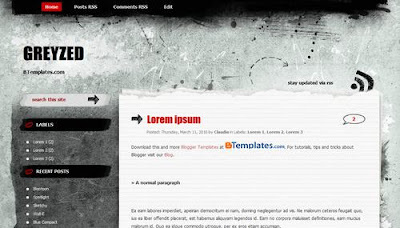 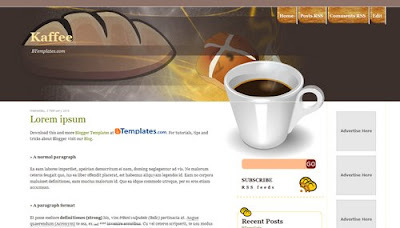 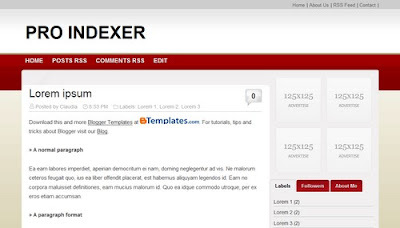 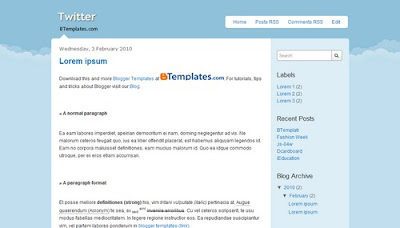 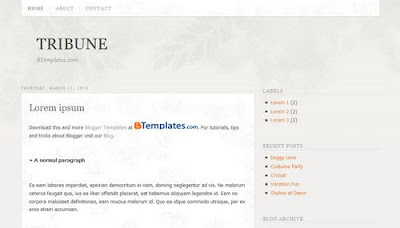 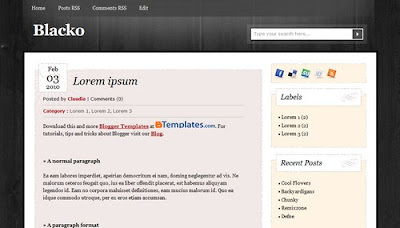 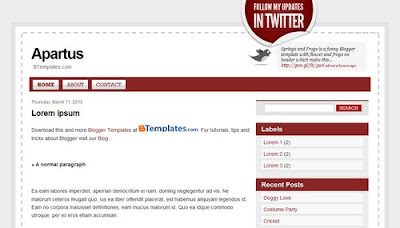 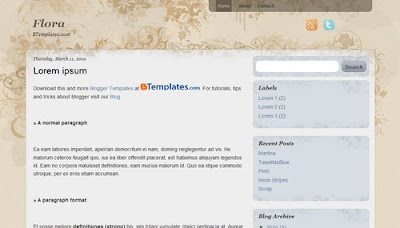 Another month has passed and we got to see some more wonderful Blogger Templates. 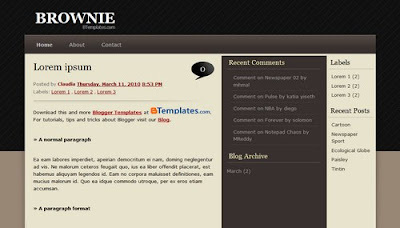 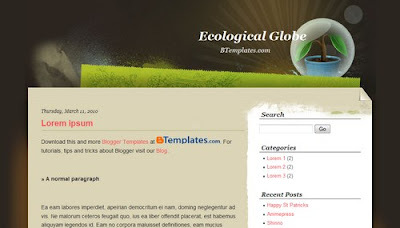 So we are back with a collection of some of the beautiful blogger templates created in March. 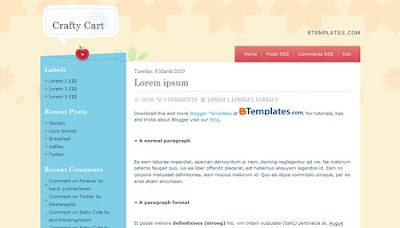 Do tell us which template did you love the most and if you want to check some more templates, then check our previous blogger templates posts.